Yes! I love a Wedding Ceremony Music Alhambra 5 star review. And this one was extra cool! And then this week…Gregory posted this awesome review. And that’s the link to my yelp page where you can find 30 plus more 5 star reviews for different services that I offer. Wedding ceremony music Alhambra is one. But then again wedding ceremony music any where is the general area is also one. 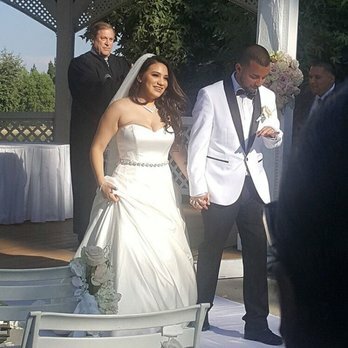 Next Bands for weddings in Alhambra and the general Los Angeles area. And then there is Pianist for parties Alhambra and general Los Angeles area. And also recording services. You might enjoy that link. But the review sort of sums up how the beautiful the day went. And I want to note how great is was to play for Gregory and Angelica! Marc… Thank you! Thank you for making our wedding memorable and beautiful. I remember stressing out trying to find a pianist for our wedding! I’m glad I found you bro! Marc was very friendly and very eager to work with us ! He gave us an amazing deal! He showed up real early to set up. Every song he played was absolutely beautiful ! I walked down the aisle to California by Phantom Planet (OC theme song), he really made everyone cried on how beautiful it was! We got compliments all night from our guests who just loved your voice and music! I definitely recommend Marc to play at any event ! He truly is an amazing musician! And he even posted a photo of day. I was playing an instrumental version of Clocks by Coldplay for the recessional! 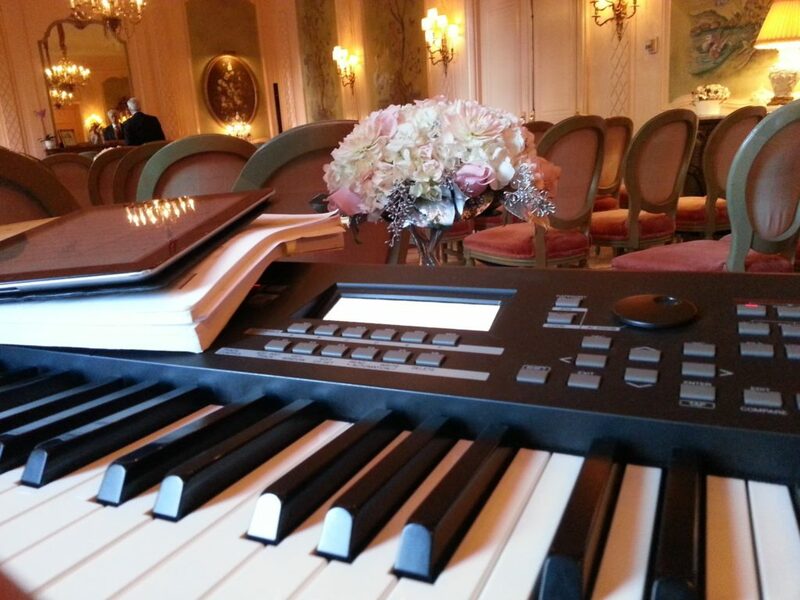 Need a Wedding Ceremony Music Alhambra Pianist? I play all over the Los Angeles area and even San Diego and Santa Barbara occassionally. Let me know what you are planning.